I need help to improve my run. I'm UNFIT and ran the 2.4k, walking, running and barely made it. It took 18mins to finish. Is it because I'm overweight too? 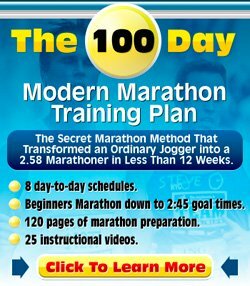 If you want to become fitter and improve your time on the 1.5 mile / 2.4k, then a good place to start is my Beginner Running Section. As you say yourself, you are unfit. When that is the situation a run/walk program like my Beginners Running Program 3 could be a good way to ease into running. When you really want to nail this distance, you will have to build up your running, such that you are capable of running a 5-miler easily. If you can do that, then running a fast 1.5 mile race is going to be a lot easier. And yes, the extra weight does not help. The more weight you carry with you, the tougher it is. Luckily running can help with that aspect as well, as it is one of the best known ways to lose weight!